*Note: walks from home are not meant to be a substitute for boarding. For this reason, we only offer one walk per day, and recommend three or less per week. We are unable to complete any additional services - such as watering plants, taking care of cats, etc. - at this time. 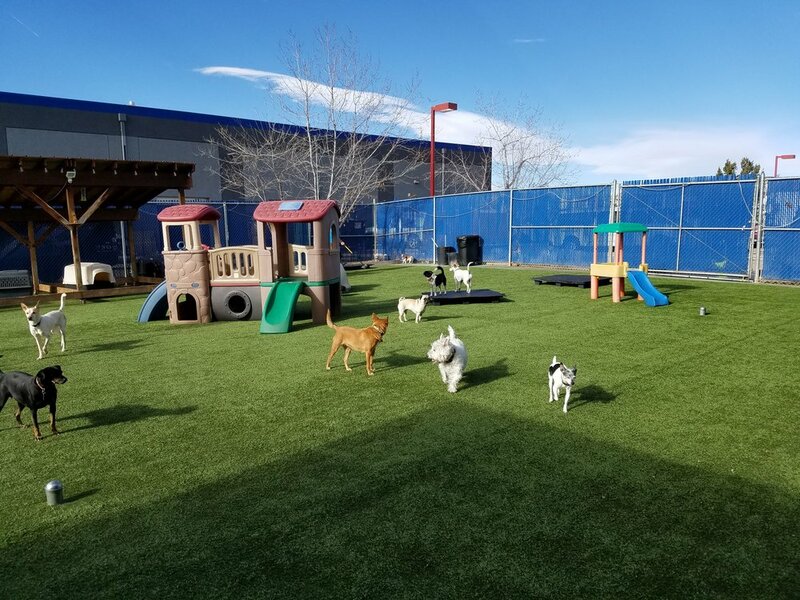 Most dogs who stay with us get plenty of exercise playing with their friends and walking around our play area, but for daycare and boarding dogs who are less playful, need more exercise, or just want to get out to sniff and have a break from the other dogs, we offer leashed walks. This is an especially good service for dogs who are staying for long boarding stays. These walks begin at and return to our facility, and are at least 45 minutes in duration. We now offer full service grooming. Check out our grooming information and let us know if you have any questions.